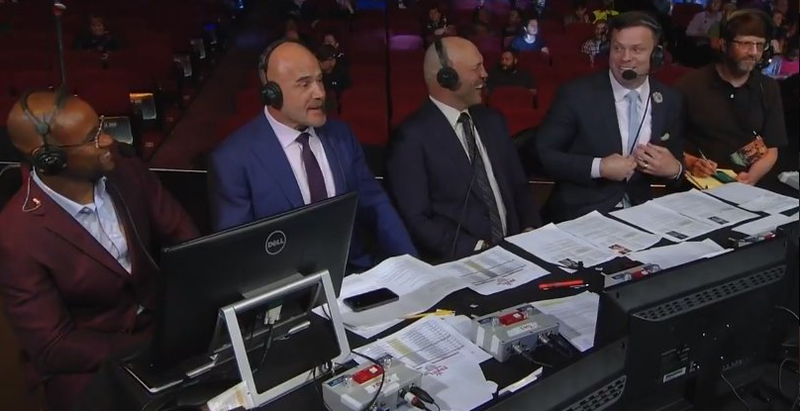 A few hours prior to his PFL2 fight tonight, Sean O’Connell had the best seat in the house to scout his possible opponents: from the broadcasting booth cageside. An impressive second round TKO victory over Ronny Markes brings him one step closer to the $1 million payout. But regardless of the season long outcome, O’Connell is already grateful for this opportunity after leaving the UFC. 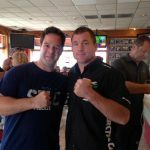 “Look, the PFL is paying me the introduction rate for fighting and it is still better than what I was making in the UFC,” O’Connell declared. “And they (the PFL) treat me better,” O’Connell continued. But O’Connell knows he has a long way to go from that massive payday, having to go at least another four fights. “I want to fight the best guys in this division,” O’Connell continued. O’Connell was very gracious in his post-fight interview thanking the city of Chicago profusely and making him an instant favorite in the Windy City. His ground-and-pound victory may have some fans questioning how long the fight had to last but he would rather the fight go a few punches too far rather than stopped prematurely. And with the PFL working through the growing pains and still offering large contracts, O’Connell is convinced it could shake up the future of professional MMA. “Imagine what Ilir Latifi must be thinking right now having beat me and seeing this,” O’Connell said. “You are going to see a lot of fighters making the switch,” He finished. Time will tell how PFL stands against the UFC and Bellator’s of the world, but after only two fight cards, fighters are excited for the future.